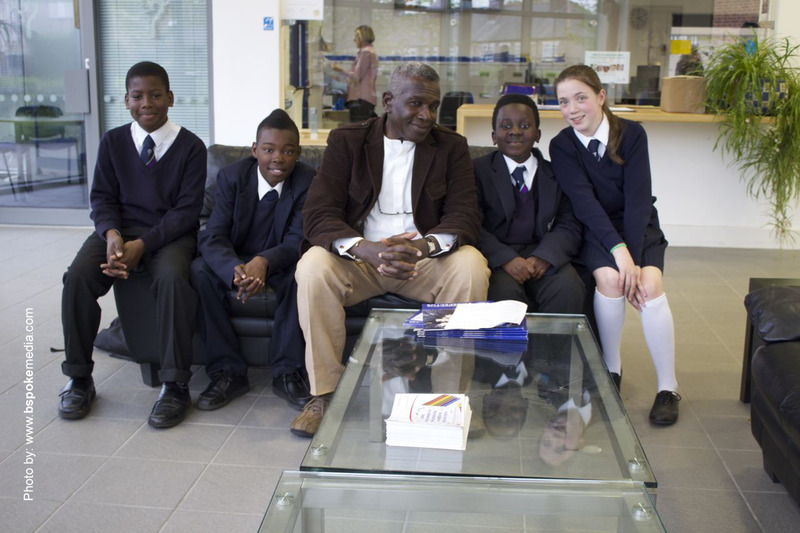 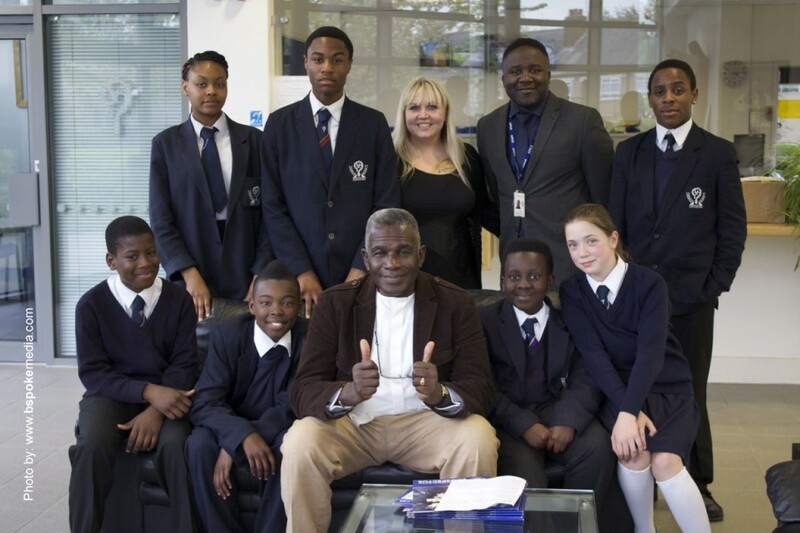 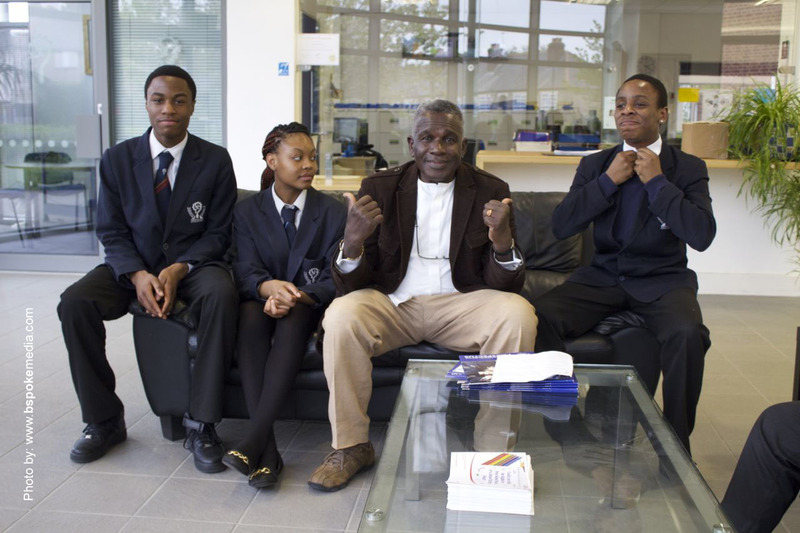 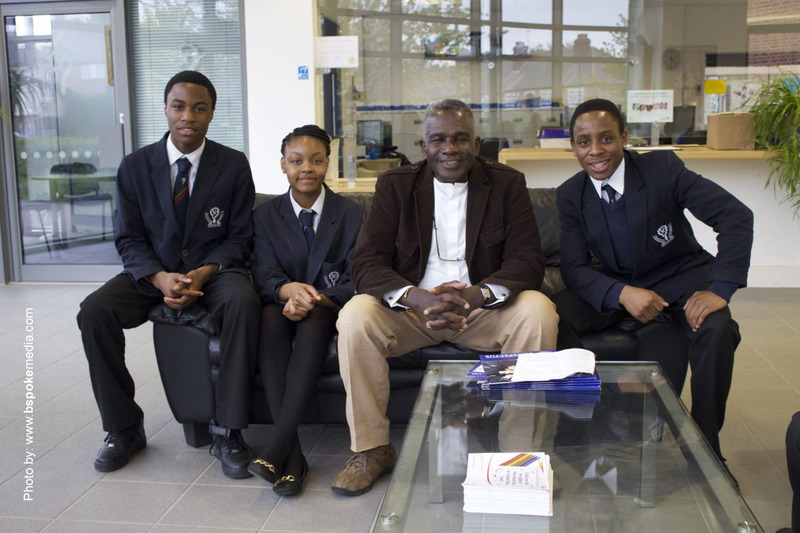 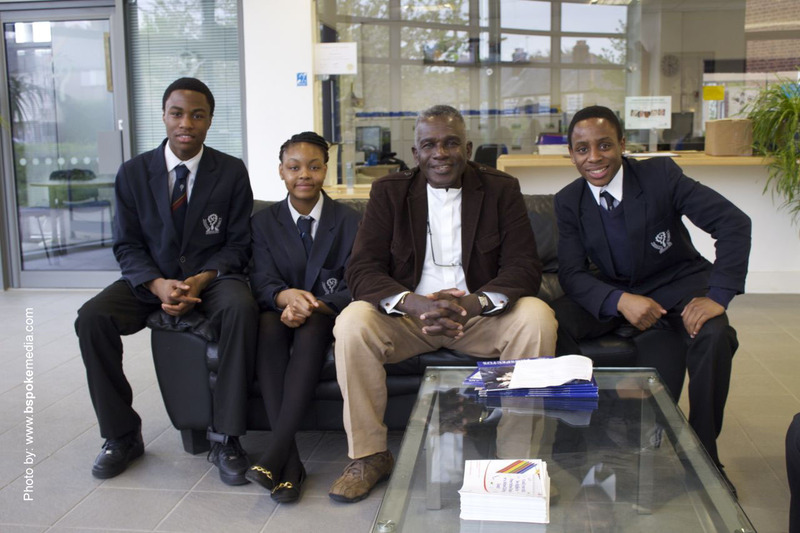 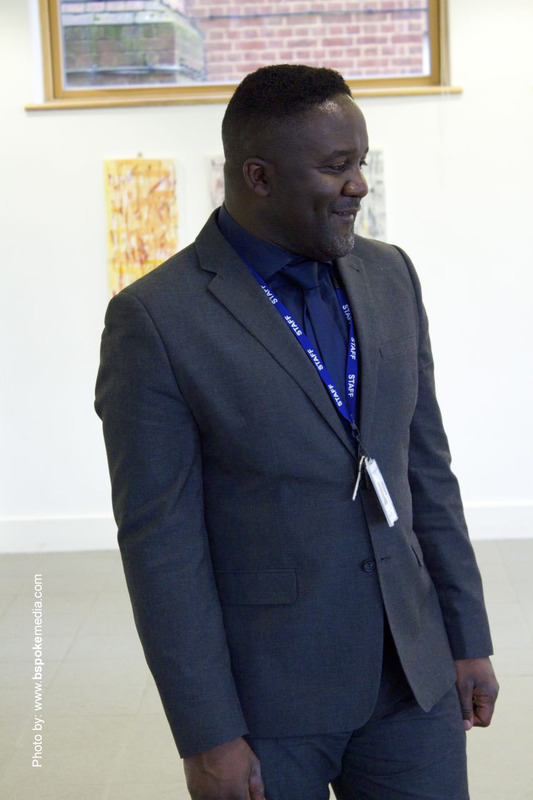 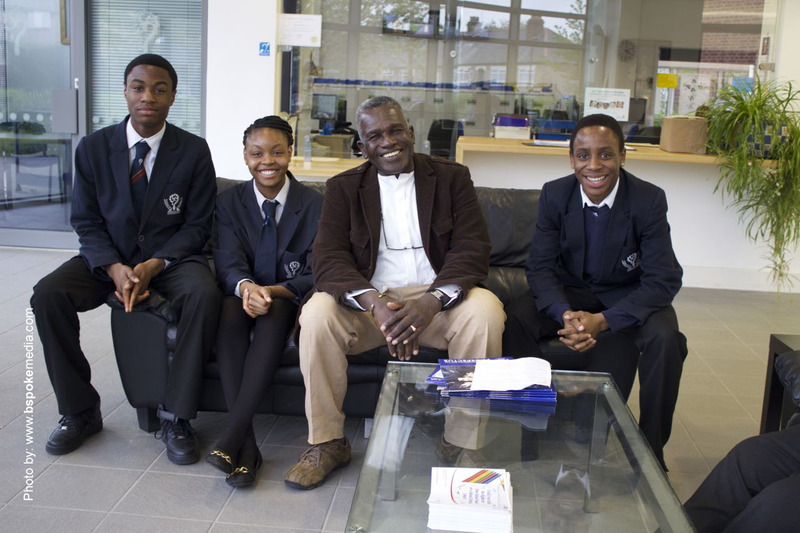 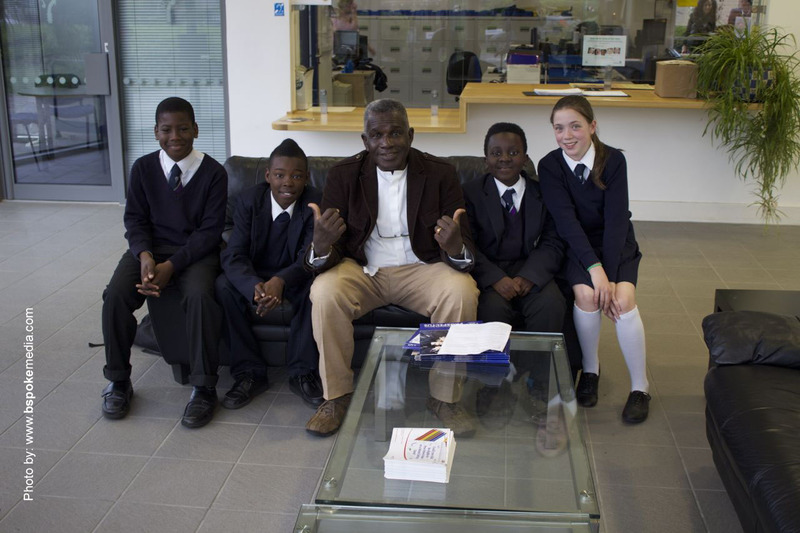 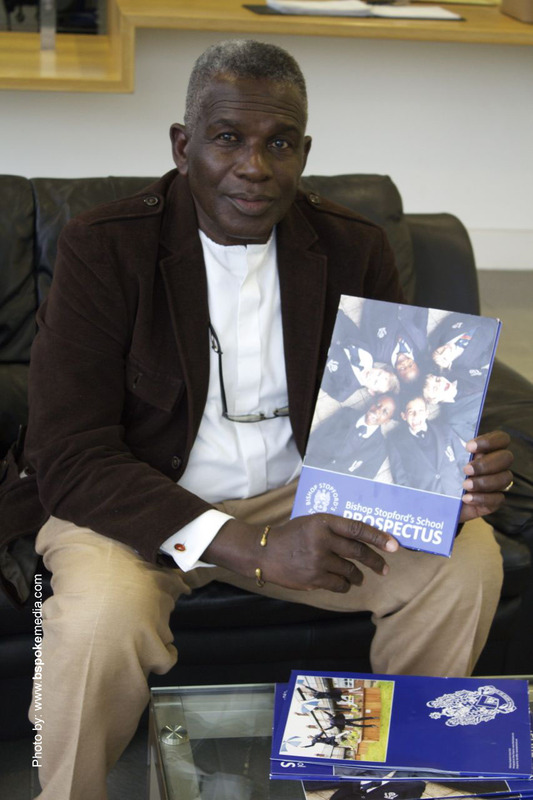 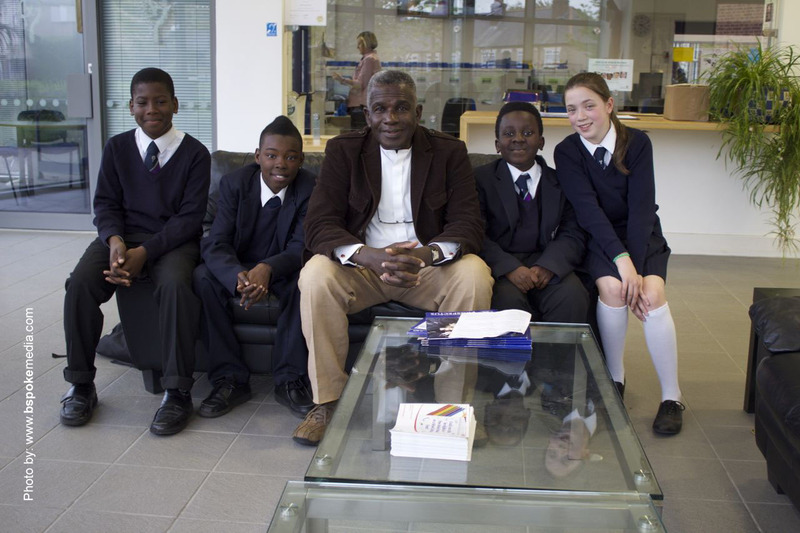 RWiSDA was first pioneered in the 1970’s with two schools from Brixton by Rudolph Walker OBE is a British character actor, best known for his roles on television. He was the first black actor to appear in a major British TV series, his breakthrough role as Bill in the sitcom Love Thy Neighbour leading to a long and varied acting career. 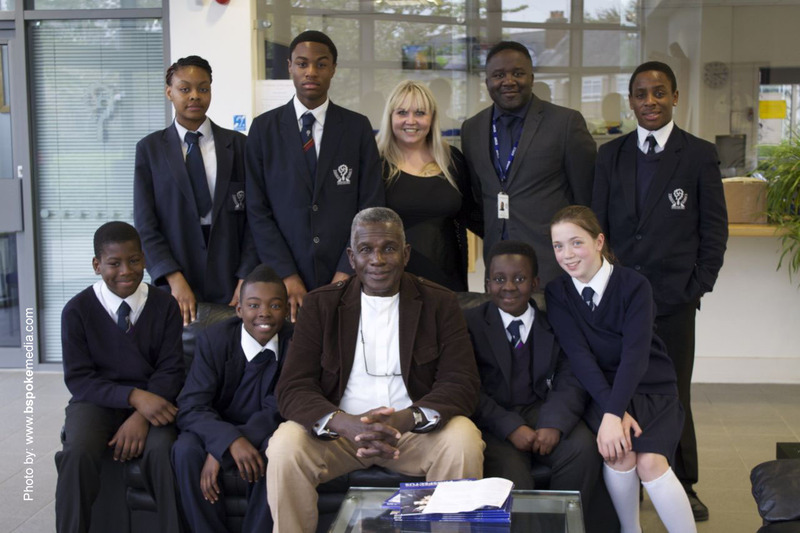 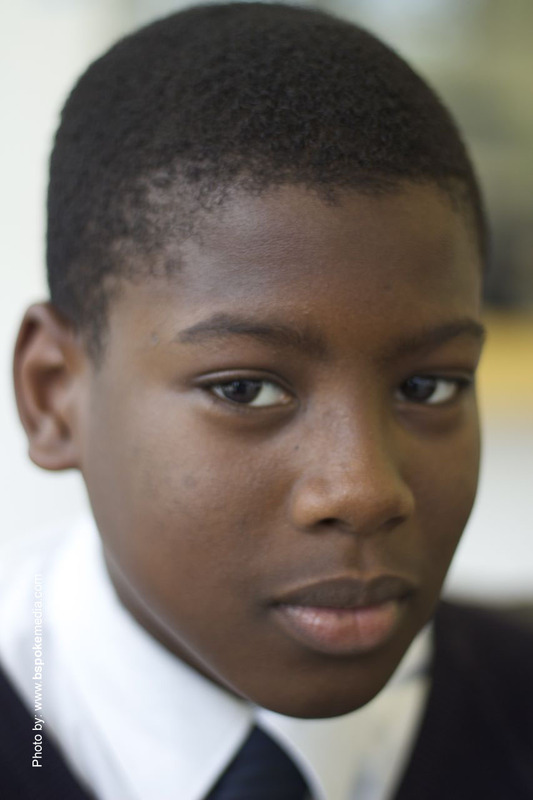 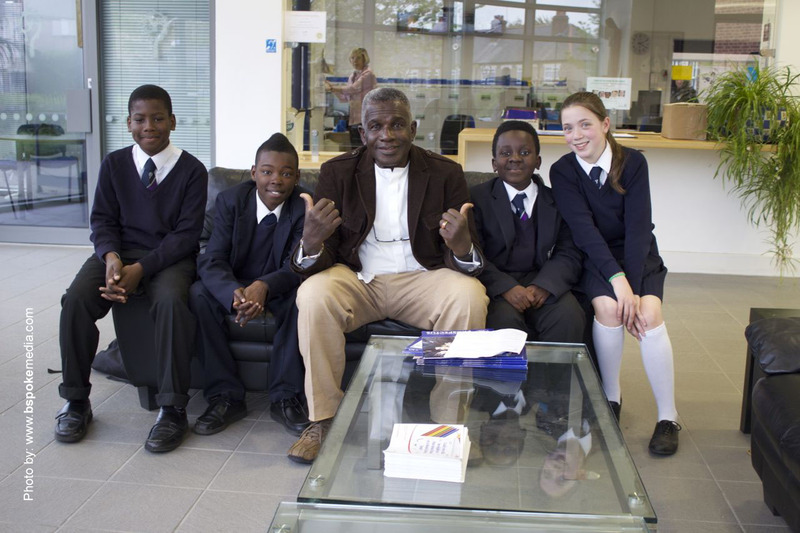 He is currently best known as Patrick Trueman in the BBC One TV soap opera Eastenders. 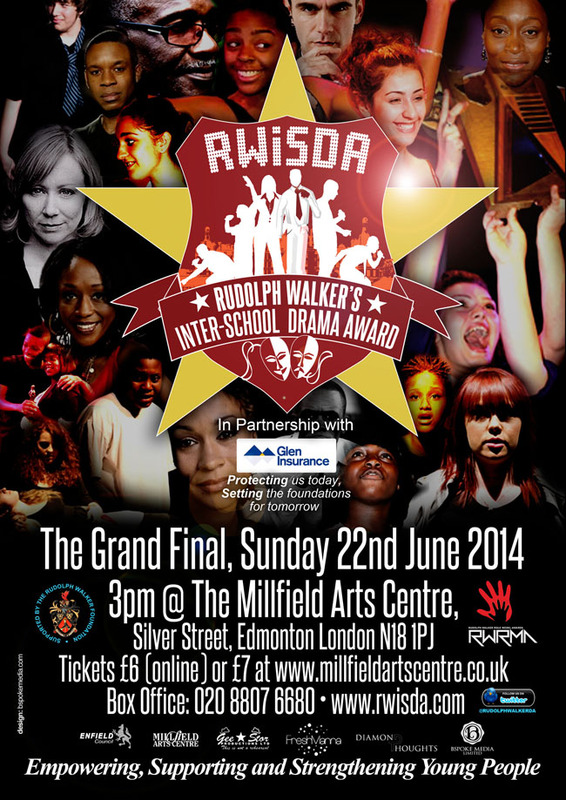 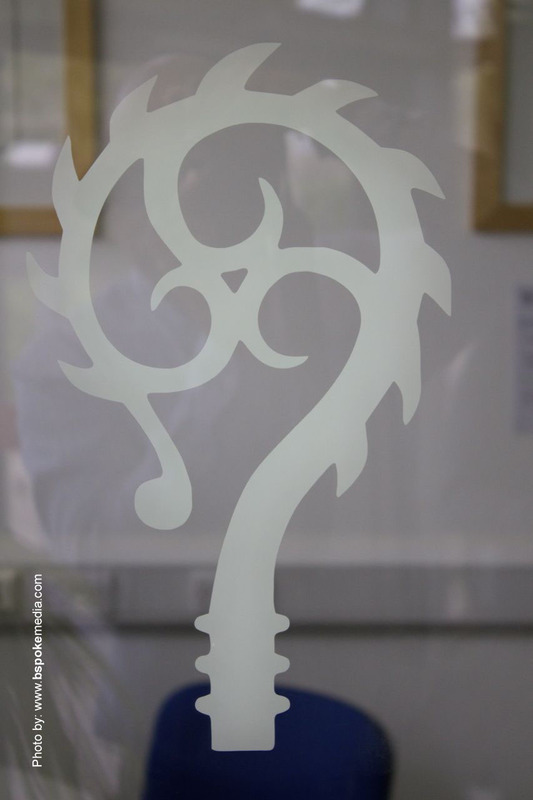 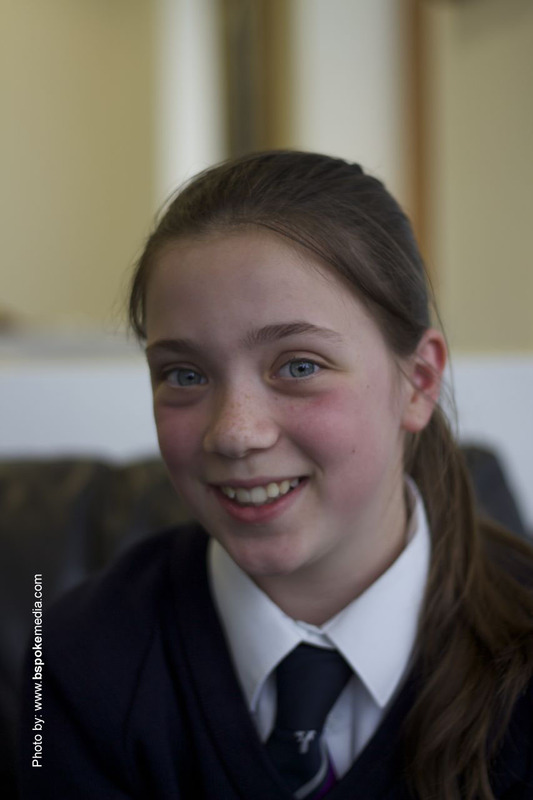 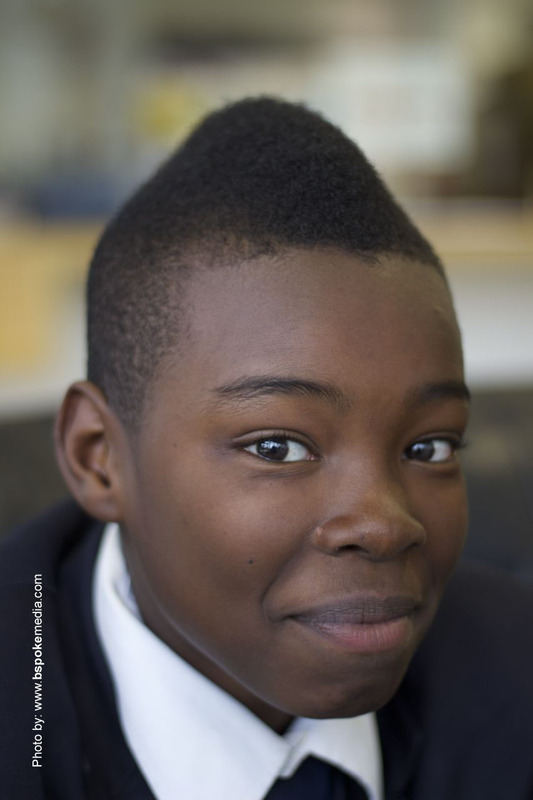 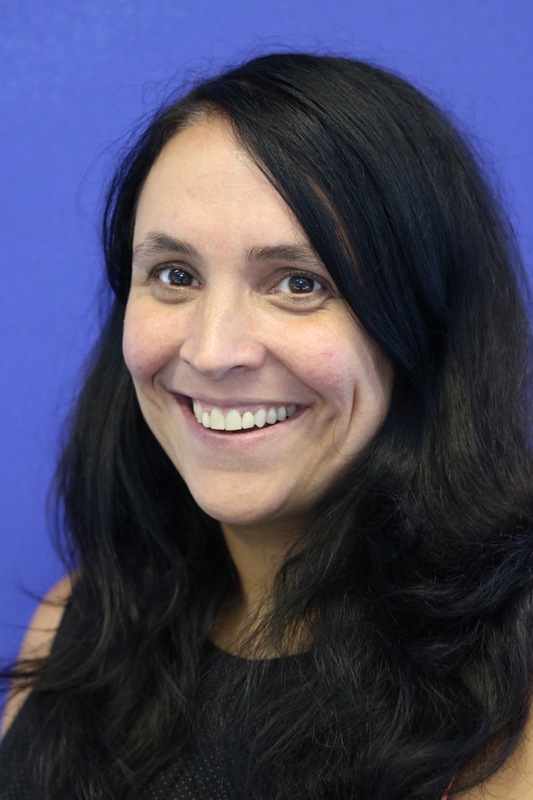 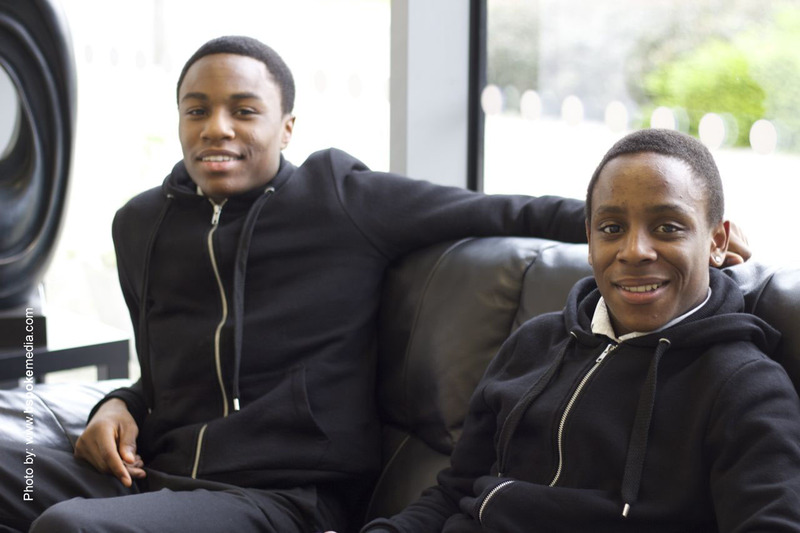 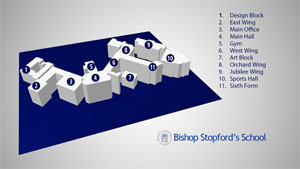 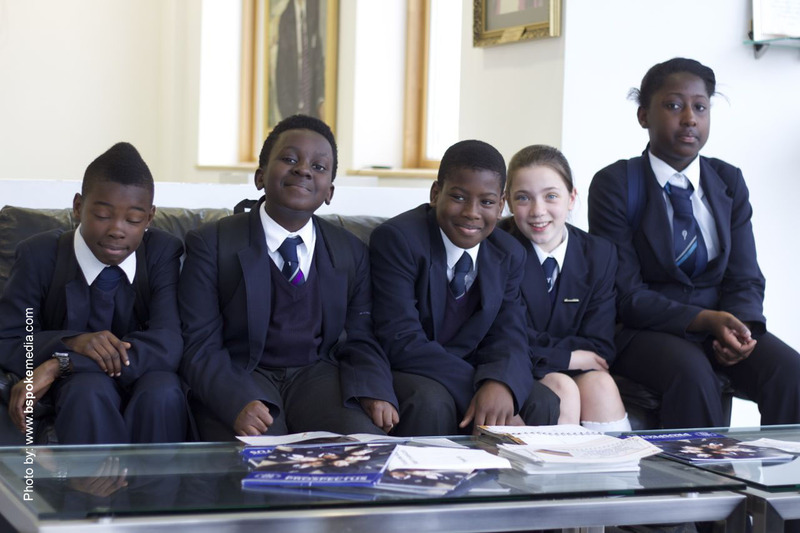 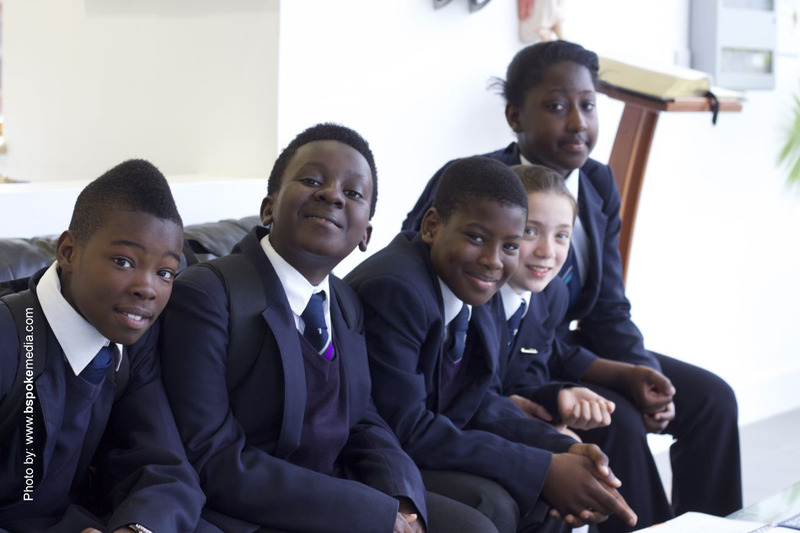 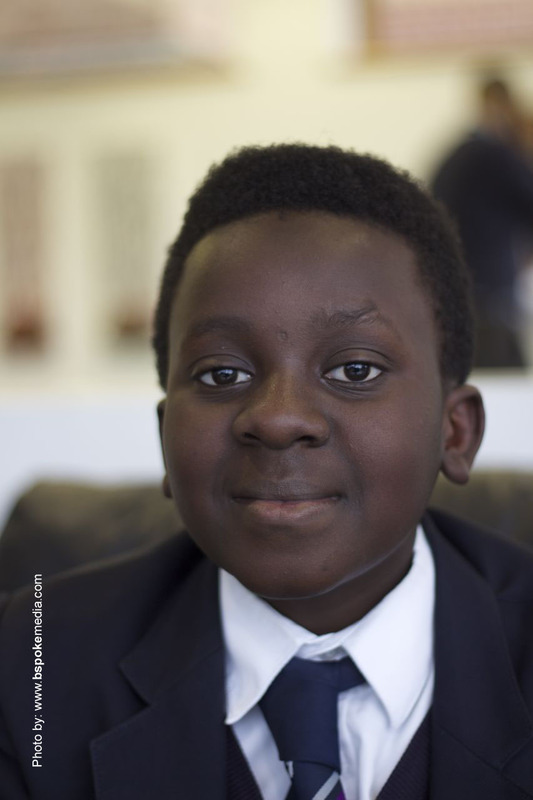 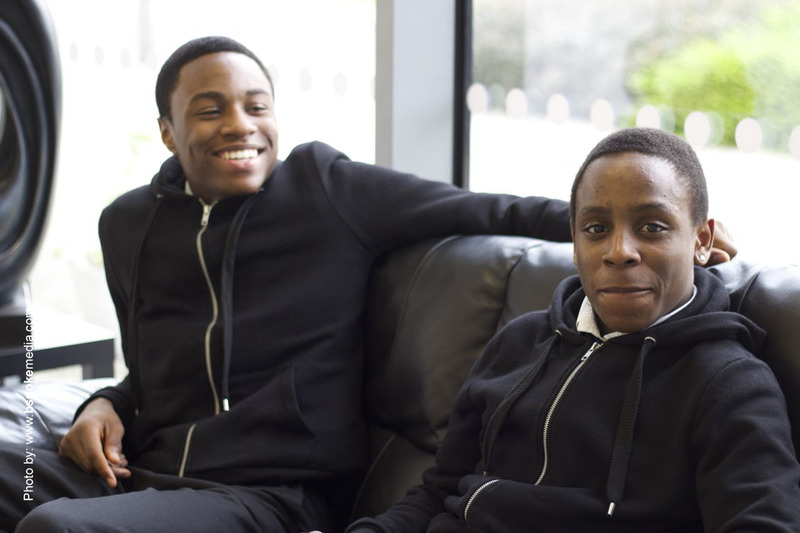 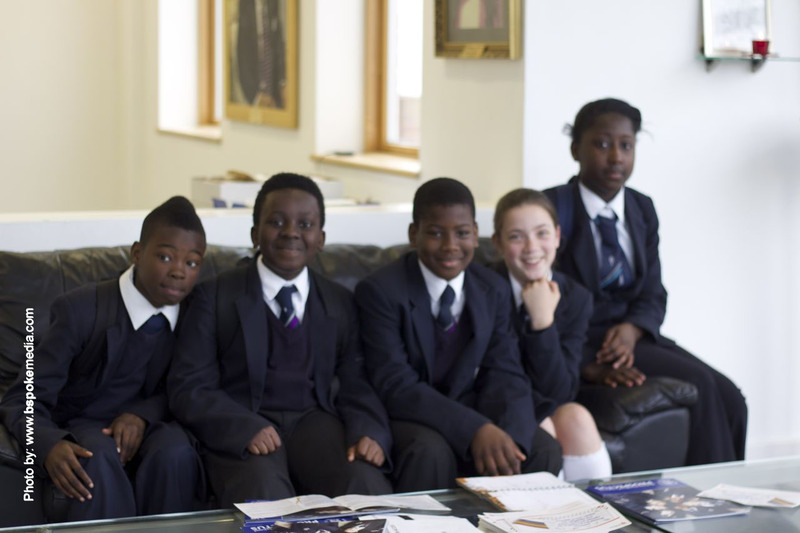 This entry was posted in Bishop Stopford's School, Drama and Performing Arts, News on April 24, 2014 by Admin.